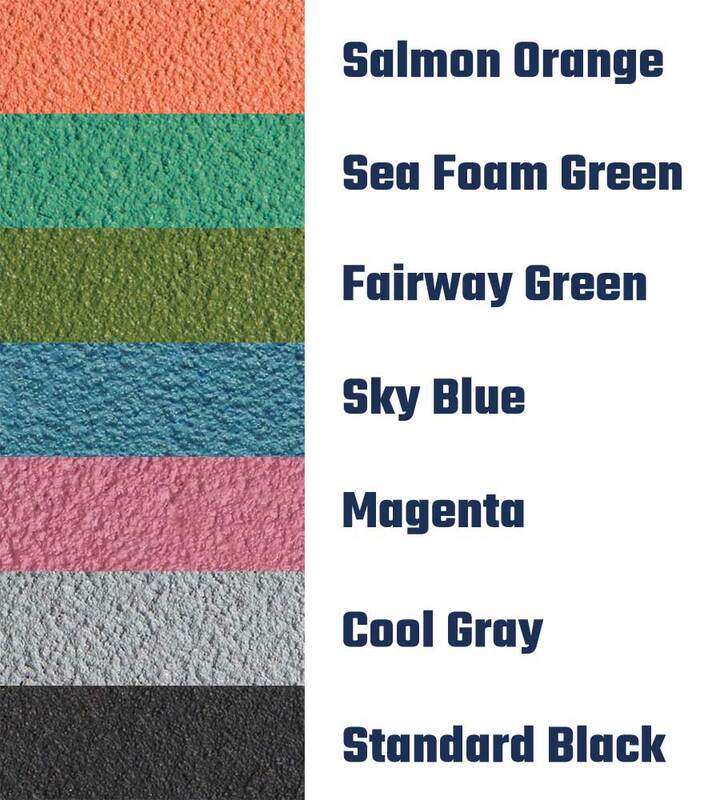 Excellent durability! 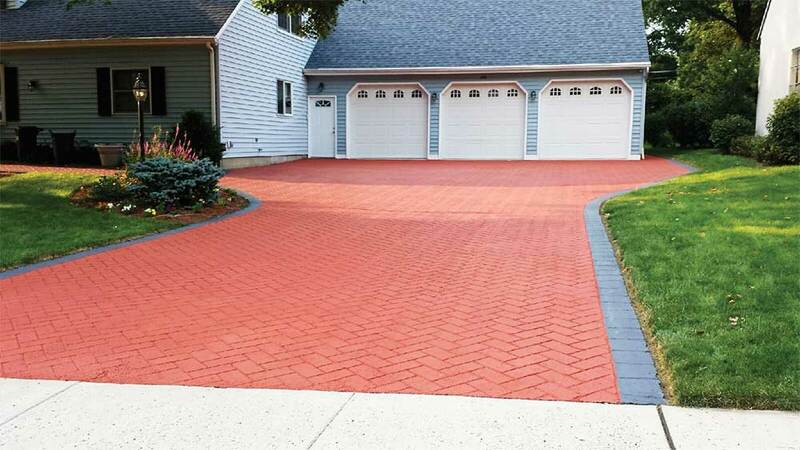 Spectrum® has been proven as a viable alternative to many traditional pavement coating products. 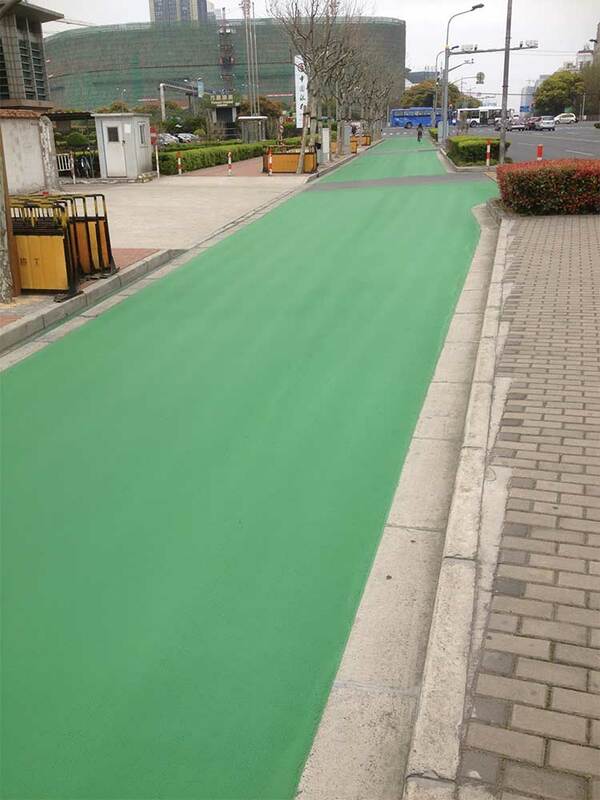 A bright new product that protects, beautifies and extends the life of your asphalt pavement. 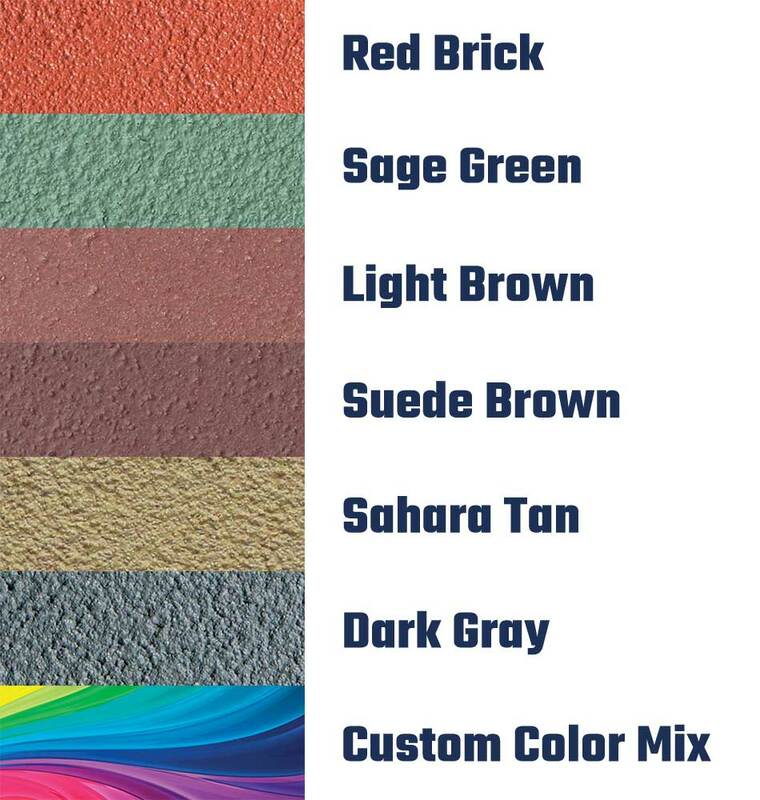 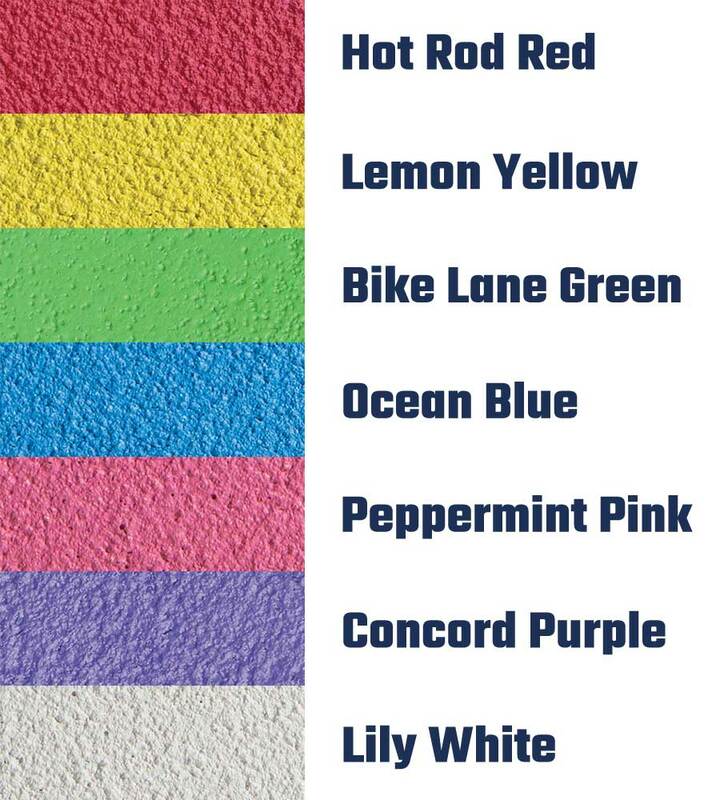 A magnificent color that protects asphalt and concrete surfaces, Spectrum® cures to a vibrant color that will resist fading and weathering over time.